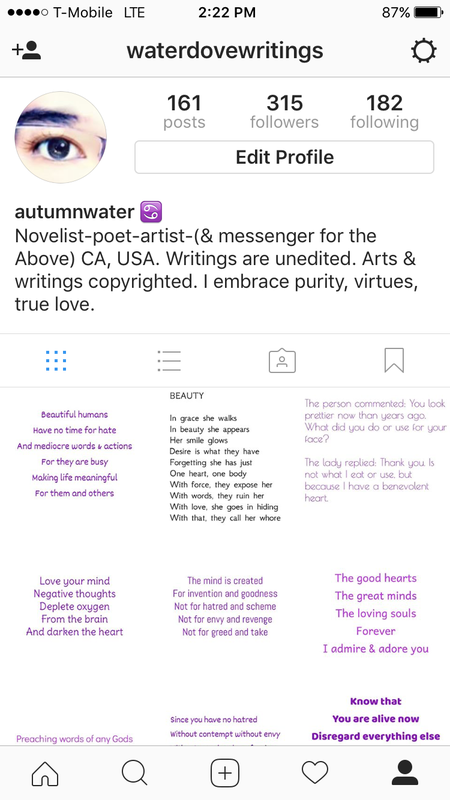 Instagram… visit me when you have time. Thanks. Posted on April 16, 2017 Categories LoveLeave a comment on Instagram… visit me when you have time. Thanks.